April Fools’ Day is a yearly observance on the first of April during which pranks and silly behavior are socially sanctioned and merriment is supposed to reign. Customary practices range from simple practical jokes played on friends, family, and coworkers to elaborate media hoaxes concocted for mass consumption. It’s a day of sanctioned pranks and gags, jests and jokes and hoaxes. Dating back hundreds of years and recognized in countries all over the world, April Fools’ Day (a.k.a. All Fools’ Day) gives credible media sources an excuse to produce “fake news” and radio DJs permission to hoodwink their loyal listeners. Whether it’s strategically placed whoopee cushions, or elaborately concocted tall tales told to trick others, April Fools’ Day jokers mark the day on their calendar annually, so beware April 1 or be fooled. Do you partake in April Fool’s Day pranks ? Unbelievable photo’s from 100 years ago. 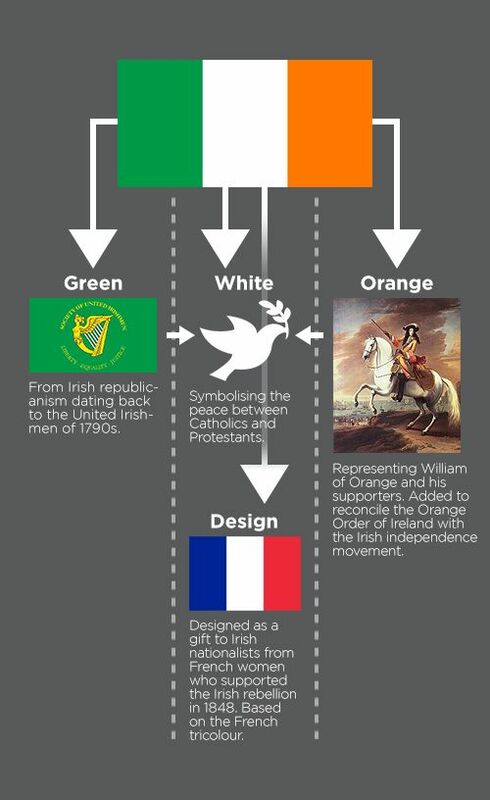 How far we have come. This year has brought us sloth pool floats, a couple known as J-Rod, and masked celebrities singing in monster costumes, but all of these concepts would sound totally foreign a century ago. Back in 1919, Americans drove their Model T’s to see silent movies and dealt with new-fangled inventions toasters and zippers. It’s safe to say a lot has changed since then. Today is Vietnam Veterans Day. Peace to all my brother veteran’s on this day. 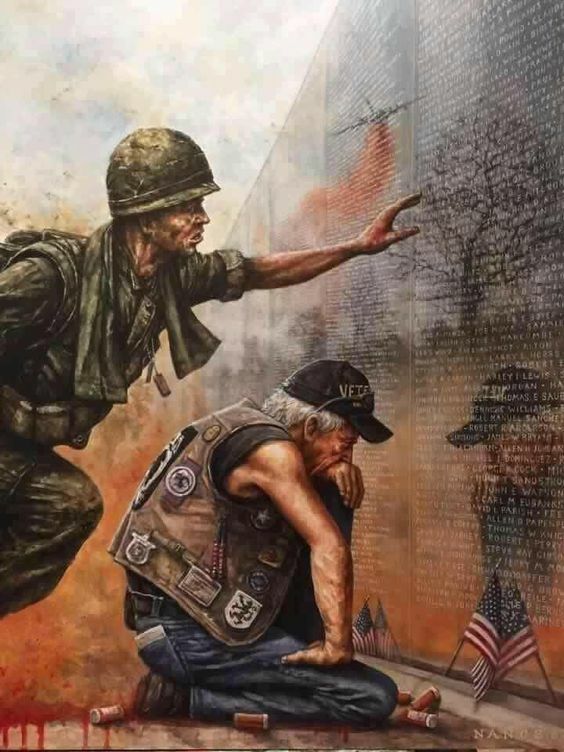 Author Dennis HickeyPosted on March 29, 2019 Categories OtherTags History1 Comment on Today is Vietnam Veterans Day. No, it’s not a new strain of flu. No, not a new form of mad cow disease. OK, for those who don’t reside in the U.S., March Madness is something that happens to men and women, boys and girls, who follow U.S. college basketball. You know the game with the hoops and the court and the running up and down said court, to the yells, screams and shouts of the thousands of said followers in the stands, or at home screaming at their tv’s, phones, at eateries, taverns, or anywhere else a signal can be snatched from the air. It’s a game of basketball that you’d think would determine who rules the universe for the next 52 weeks. It’s a tournament, ok ? That’s all. It begins with 64 college teams and ends with the last 2 teams battling for all the marbles, the championship, the bragging rights, the ……Well, you get it by now. Play has already started. By now, half the teams have been sent packing, waiting until maybe next year, or not. Many millions of dollars are wagered on the games. Probably half are done so in office pools, bookies, friendly wagers, etc. More importantly is the pride of winning and the later “agony of defeat” that all but 1 team will suffer. There is no cure for this ailment, but there is a salve to make it bearable. It’s beer, of course. Quaffed in quantities that seemingly make’s any loss bearable. Followed by the cursory, “Just wait until next year”. If you haven’t heard from a friend for the past few days, that friend might just be in the clutches of this madness. It might be best to just wait it out…..or maybe just have a brewski yourself. Happy March Madness Month ! March 25 Update: 64 teams have been whittled down to 16, the so-called, “Sweet 16”. Shortly, that number will become the “Elite 8” and much more beer will flow. (50 years ago, I too was in Vietnam as an Infantryman who also carried my platoon’s radio. I thank God I never had to walk point, the first one to walk down an unfamiliar path. But, as it was, I carried a large radio and tall antenna on my backpack. A very inviting target for the enemy to shoot. I was terrified the whole year of 1970. The story below demonstrates the courage shown by medics to every soldier ever wounded in combat. Medics are one of the most admired men to ever walk the battlefield. Many were conscientious objectors who didn’t carry a weapon because of their beliefs. This is one story of thousands just like it. 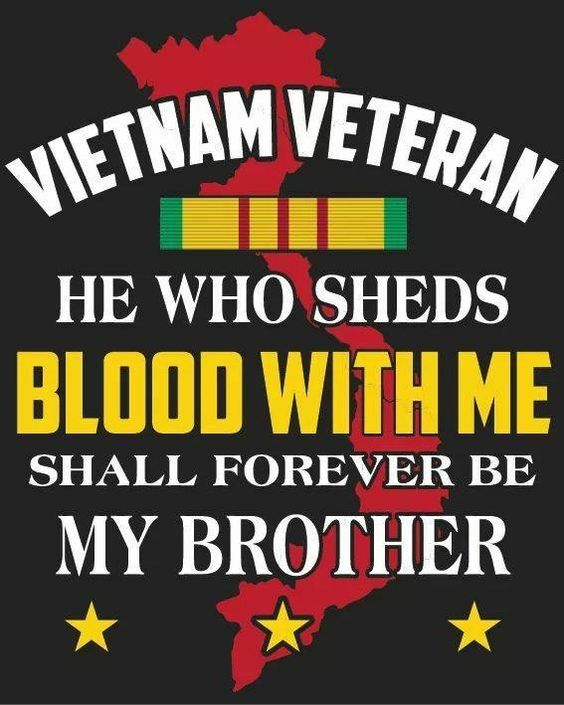 March 29 is Vietnam Veteran’s Day. COCOA, Fla. – Dennis Joyner had to wait 50 years to thank the man who saved his life in Vietnam. Joyner, a Longwood resident who is now 70, was a 20-year-old infantryman with a wife and newborn son on June 26, 1969, when he tripped a land mine while on patrol. The explosion blew off one of his legs and shredded the other so badly it had to be amputated. It took off his left arm below the elbow. He might have bled to death or died of shock or infection. But a young medic with a Tennessee accent sprinted to his side, helping to tie a series of tourniquets around his limbs, administering morphine and ferrying him to a medevac helicopter. On Friday, at the Old Florida Grill & Oyster House near Cocoa, one of Dewey “Doc” Hayes’ favorite haunts, Joyner finally got the chance he’d wanted for half a century. The words rushed out in a torrent. “Thank you! Thank you!” he said, his body shaking with emotion as Hayes, now 70 too, embraced him. After five surgeries and five months in various hospitals, Joyner had gone back to college before working as a court administrator in Pennsylvania and as a volunteer for the Disabled American Veterans, the organization created by Congress to help wounded vets and their families. In 1977, he was named the nation’s “Handicapped American of the Year,” and he served as national commander of the DAV in 1983 and ’84, work he continues to this day. He moved to Seminole County in 1989, eventually becoming supervisor of elections there. Hayes, meanwhile, had gone back to Tennessee, working construction and driving trucks before relocating to Brevard County in 1997 to escape the ice and snow. He had wondered about Joyner over the years, but he was never sure he wanted to revisit the memories. Both had been drafted into service. Both were young and terrified. On that afternoon in the Mekong Delta jungle, Joyner – a former high school quarterback and baseball pitcher – had been ordered to walk point, leading the way along a narrow path. Maybe he stepped on something. Maybe there was a booby-trapped branched he had brushed aside. Joyner doesn’t remember the explosion, only landing a split second later and seeing his body torn apart. He remembers Hayes giving him morphine. After that, the events turn blurry. Joyner always considered himself lucky to have survived, not that he didn’t struggle with some of the memories or with anger over the depth of his injuries. But in traveling the world, in giving inspirational talks, in laying the wreath one Veterans Day at the Tomb of the Unknown Soldier in Arlington National Cemetery, he has come to appreciate his extraordinary life. Hayes would have nightmares for years, though they come less often now. Once he made it out of Vietnam, he wanted nothing more to do with medicine. Both men divorced and remarried. Both had children – Joyner three and Hayes four. But while Joyner searched and found several of the soldiers from his unit, Hayes never looked. When a fellow infantryman wrote him last fall on Joyner’s behalf, Hayes almost threw it away. “I don’t know who the hell this guy is,” he thought. But he opened it anyway. Inside, he found Joyner’s phone number and a plea to call him. The two have chatted by phone a couple of times, but, they said, it’s not the same as being face to face. “In my eyes, you’re a hero,” Joyner said.